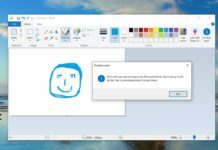 Happy birthday, Windows 10! 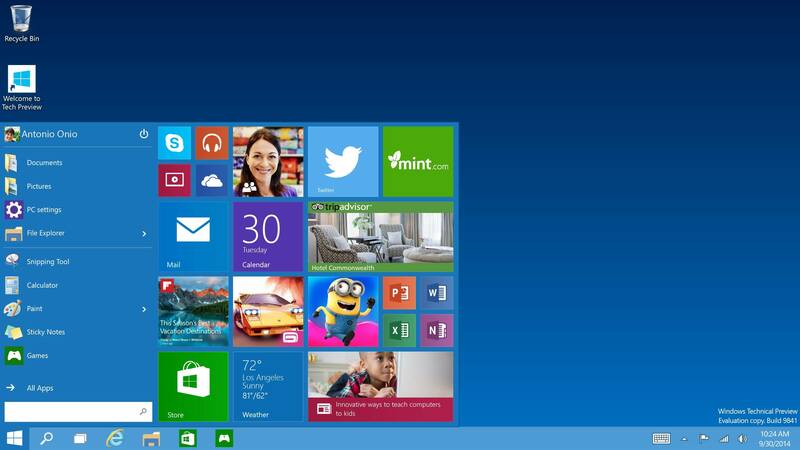 Three years ago today, Microsoft launched Windows 10 as a free upgrade for Windows 7 and 8.1. 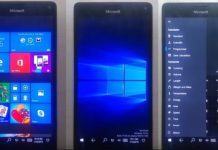 At that time, Microsoft said that the future is “Windows as a service” and there’s no secret update in the works coming next. It’s all just Windows 10. Instead of big releases, there are now regular improvements and updates. 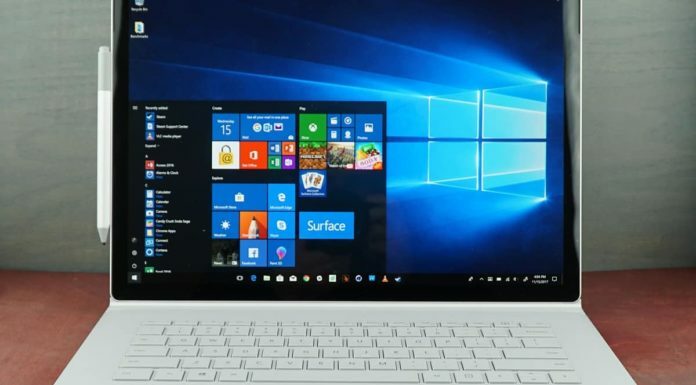 Microsoft patches Windows 10 with security and non-security fixes once or even twice a month and new feature updates are released twice a year. 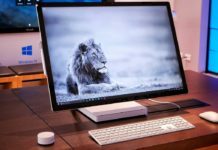 Microsoft has been actively working on for Windows 10 to ensure it spans across multiple device types. 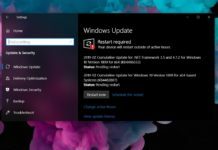 It’s worth noting that journey of Windows 10 actually started on September 30, 2014, but it was available for users enrolled in the Windows Insider Program only. Windows 10 is successful because of the feedback Microsoft received from the enthusiasts. The Insider program allowed users to download early development builds of the operating system well ahead of its release and helped Microsoft shape the platform. 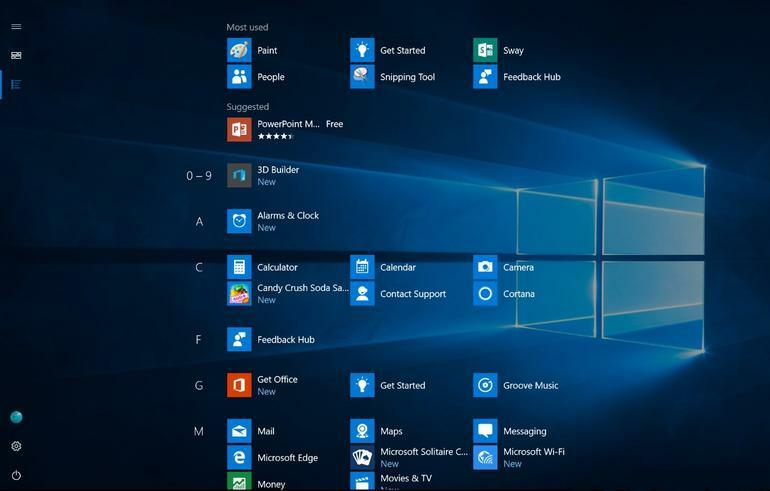 The above screenshot shows the first Start menu that was available in Windows 10 build 9841. 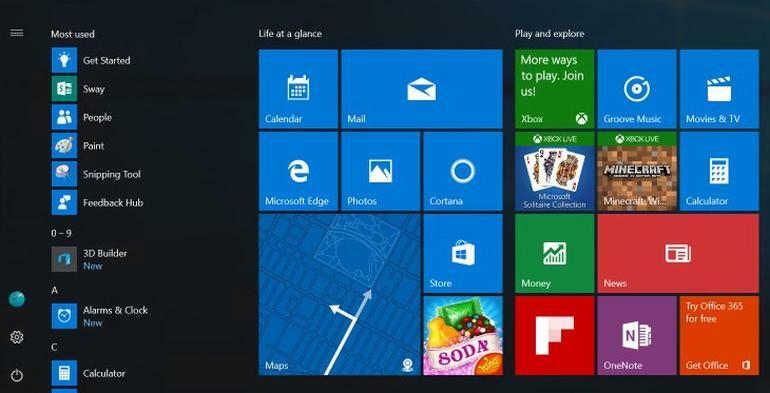 It was based on the old set of APIs introduced in Windows 8. 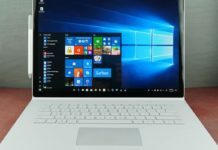 Windows 10 November Update was the first big update to Microsoft’s Windows 10 OS and it allowed users to increase the Start menu’s tile sections to four, medium-square tiles across. The resizing icons got updated to show you how they’ll look in context of other tiles. 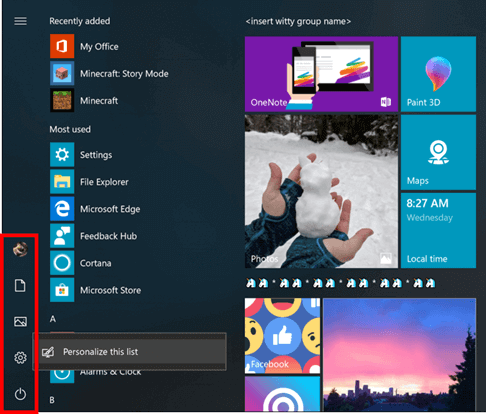 With Windows 10 Anniversary Update, Microsoft refined Start Menu with a cleaner design that reduced the amount of clicking and scrolling needed to launch apps. 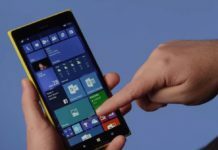 Microsoft simplified the tasks and elevated the All apps list to the top level, making it easier to access all apps. 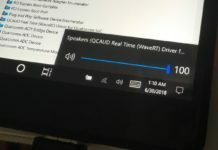 With Windows 10 Creators Update and Fall Creators Update, Microsoft introduced Fluent Design’s acrylic material to the Start. It brought beautiful layer of transparency. 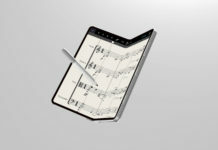 Microsoft also crafted a buttery smooth resize experience and refined the transition to tablet mode. Last but not the least, Microsoft added icons to context menus for a more user-friendly design. 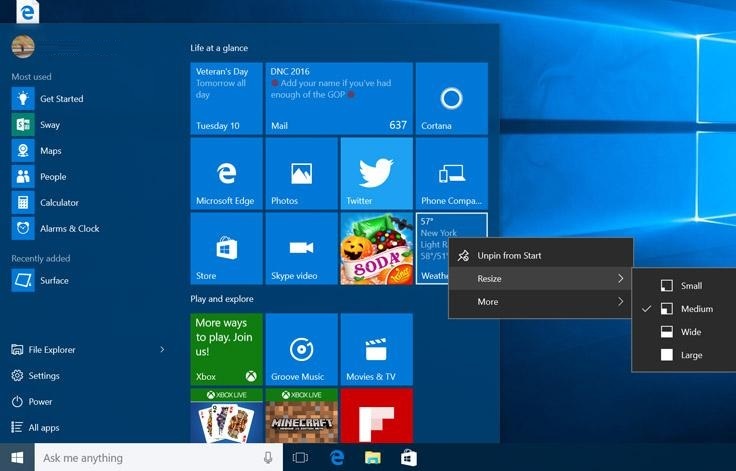 With Windows 10 April 2018 Update, the Start menu is better than ever. 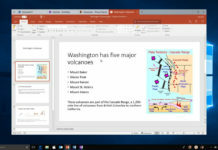 Microsoft has pinned the documents and pictures to the left-pane of start menu which has made it easier to find your stuff. You can also pin the frequent destinations like downloads, music, and videos. Simplified letter grouping in Start for East Asian languages. New Reveal effect to Start in All apps: A lighting effect to illuminate important elements when your mouse hovers over them. 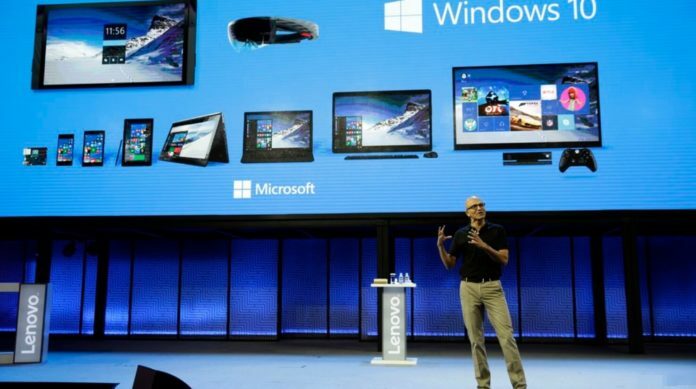 What do you think about Windows 10? Let us know your thoughts in the comments below. 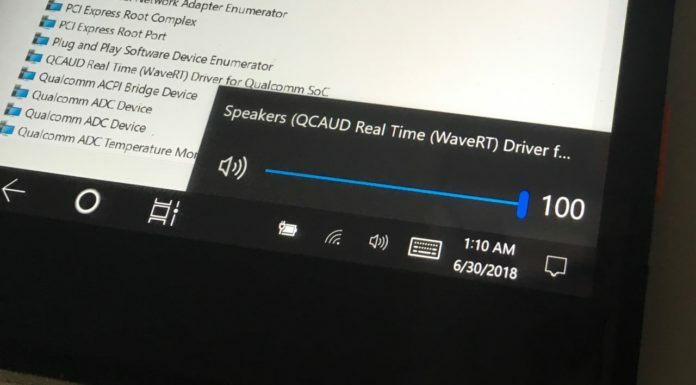 Looking at the old screenshot makes me wonder how much Windows 10 have progressed in just three years. 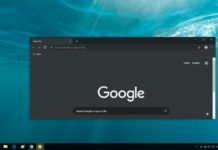 Sure if you look at things like the start menu/ taskbar they don’t change much.